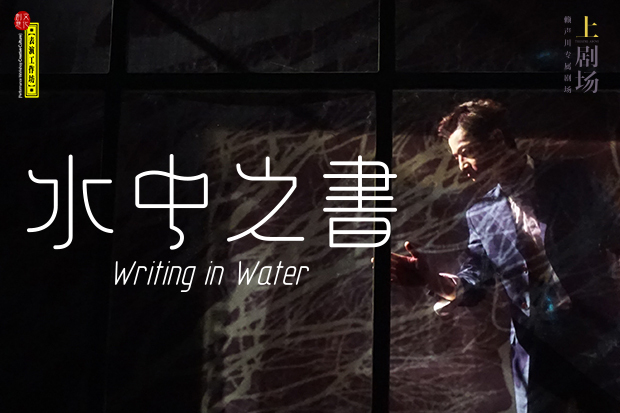 "The Night We Became Hsiang Sheng Comedians" is the premiere effort of the Performance Workshop. 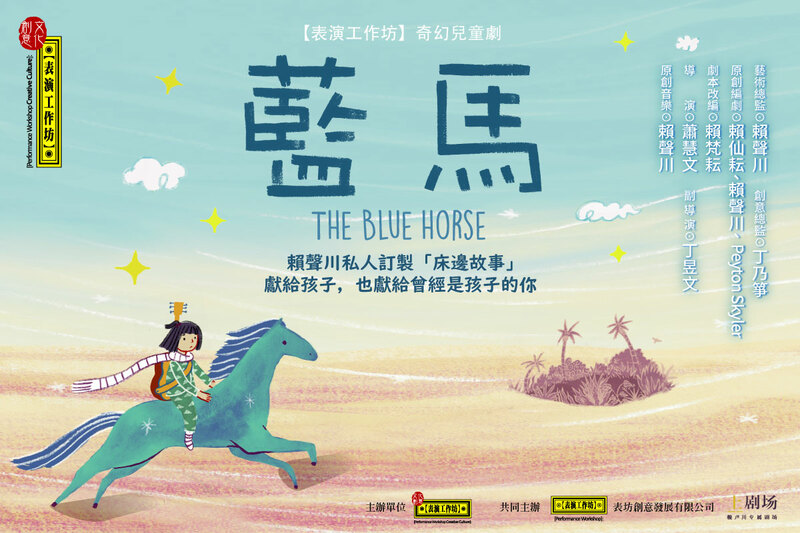 The newly formed group consists of two of Taiwan's most popular actors, Li Kuo-hsiu and Li Li-chun, and its most consistently innovative stage director, Lai Sheng-chuan. The three-man collective is commonly referred to in the Chinese press as "two Lis and a Lai". 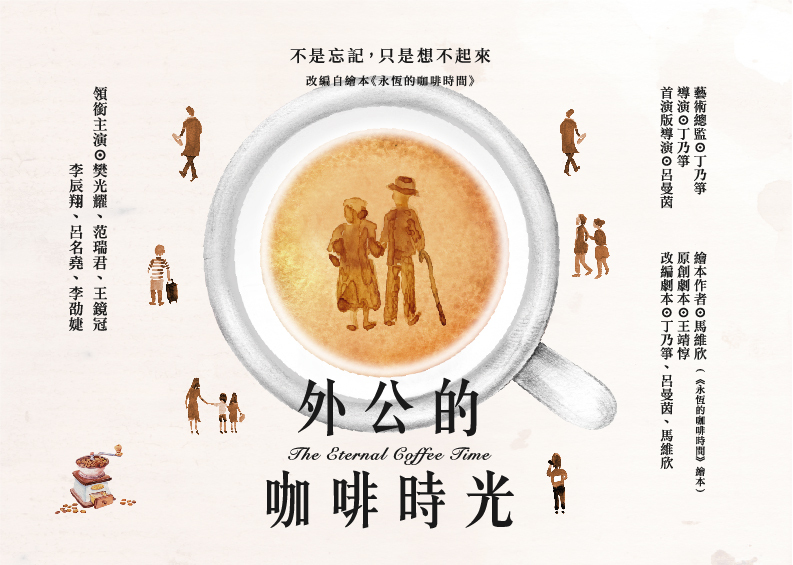 This play, like others Mr. Lai has directed, developed not from a script but through collaborative improvistation combined with research. 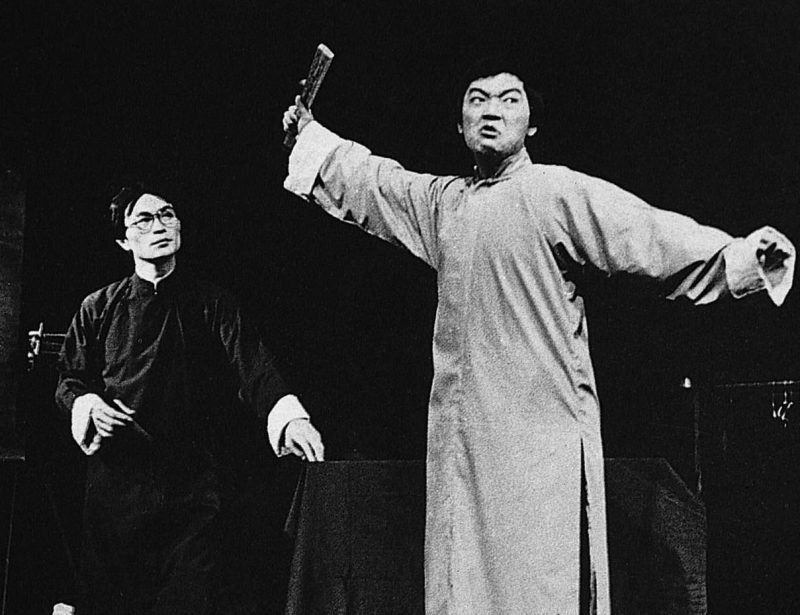 The results of this method have, so far, electrified Taiwan's still underdeveloped theater. Last year, Mr. Lai directed a series of vignettes about retarded children by the Lan Ling Theater Workshop, Taiwan's seminal theater group. "Plucking Stars," as the production was called, managed to be realistic, inspired and genuinely moving without ever becoming preachy or patronizing. Mr. Lai's collaborators this time, though widely recognized as comic actors from TV, movie and stage appearances, have had varied enough acting careers to lend depth and conviction to their roles. The combination of these talents was bound to be a success, but the magnitude of it has been a welcome surprise to the group. It is greatly to the group's credit that in spite of its rather lofty and unamusing aims, the play never bogs down in solemn profundities or obscure symbolism. Buoyed by the original, often startling humor and swept along by the plays energetic pace, the audience doesn't think about the essentially serious messages embedded within the piece's tight meticulous structure until later, and then more likely than not with an irrepressible smile.